Ever since the creation and existence of the global stock market in the late eighteenth century, global finance and businesses have heavily relied on the market to drive and fund their businesses. With the introduction of technology and internet, has forever changed the stocks market functions. But are we on the verge of a new technological breakthrough that can change the face of the industry for the better? Just a brush-up on what a stock market is. A stock market, equity market or share market is the aggregation of buyers and sellers of stocks or shares which represent ownership claims on businesses; these may include securities listed on a public stock exchange as well as those only traded privately. These include shares of private companies which are sold to investors through equity crowdfunding platforms which we commonly acknowledge as IPO. Stock exchanges list shares of common equity as well as other security types like convertible bonds and corporate bonds. Though most of the global stock exchanges like NYSE try really hard to maintain transparency with the people in the cycle, it seems to be harder. This level of opaqueness in more visible in the working mechanism; Global transactions sometimes take more than a couple of days to a week as there are a number of intermediaries such as brokers, regulatory bodies, exchanges, international banks. Though the purpose of regulatory bodies is to maintain protocol in the transaction and exchanges, it inevitably increases the time and also the security of the transactions. All the data is being stored in a centralized server of the regulatory body, which makes it that much more vulnerable for people with ill intentions to disrupt it. Some of the potential threats include falsification of data, identity theft, data corruption, hidden charges, phishing, and many such unethical activities. Over the years, exchanges have made sure they had implemented technology to overcome these mishaps but were not completely successful in the attempt. 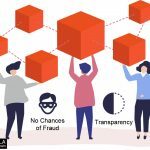 Most experts believe that blockchain could be the answer to most of the existing flaws. 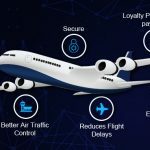 With more industries adapting to the decentralized applications created with blockchain, here’s what blockchain would do to the industry if brought in. 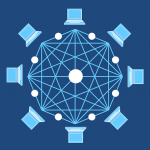 Blockchain could very well be the answer to prevailing interoperability, transparency and trust issues in the fragmented market systems. Almost all stock market participants like brokers, regulators, traders and stock exchange are required to go through the tedious process that usually takes 3 or more days to complete transactions. This is mainly due to the role of intermediaries’ regulatory processes and operational trade clearances. 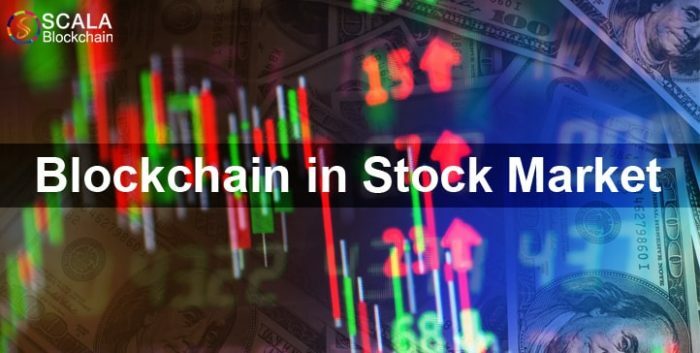 Blockchain can make stock exchanges much more optimal through automation and decentralization. Blockchain offers the potential for tracing securities, repo, lending, margin financing, and monitoring systemic risk. 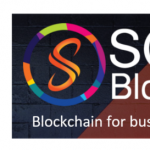 With well over a decade of expertise in delivering quality products, solutions, service and consulting in the tech side of things, Scala Blockchain looks to tread new roads with the prominence of Blockchain technology being optimistically possible. 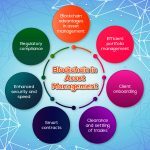 As the horizon of blockchain in various aspects of technology being explored, it is only imminent that businesses would indeed adapt and move toward blockchain base in the foreseeable future.